Monte Carlo Weekly Photo: Purple and Viiolet and Pink. Purple and violet and pink. 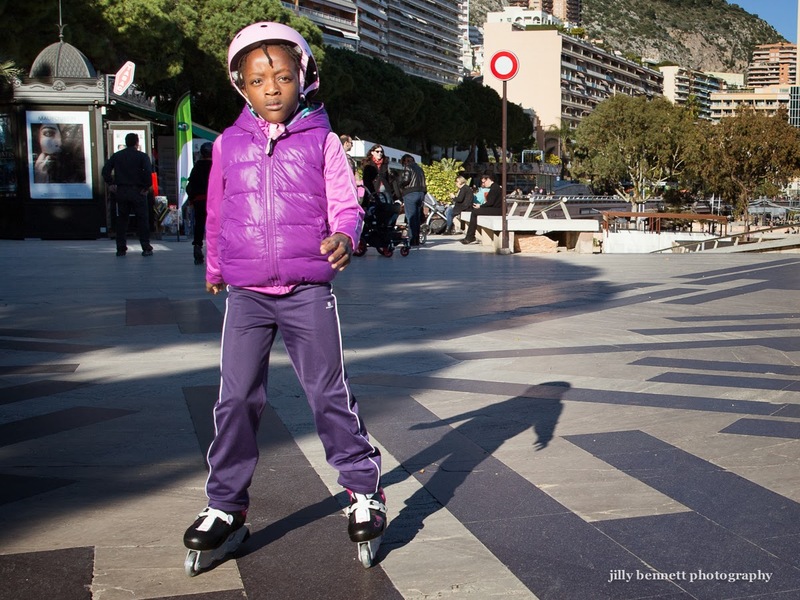 What the well-dressed rollerblader is wearing in Monaco.